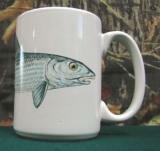 Main : Rustic Mugs : ElGrande 15oz"
The White 15oz. 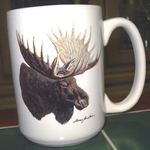 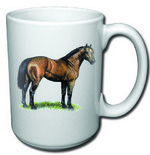 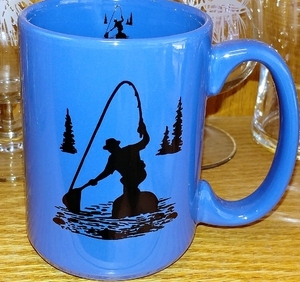 El Grande Mug features a long (4-finger) handle and has been a mug favorite for over 20 years. 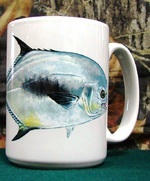 Measures 4 1/2" in height.